Would you like to thank a teacher who made a difference in your life? Here is a wonderful way to do that in a way he or she will never forget. 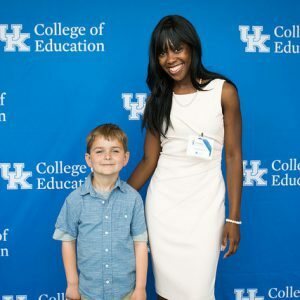 For the 21st year, the University of Kentucky College of Education is hosting an event for members of the public to honor a teacher, professor, principal or other education professional who has made a difference. The nominated teachers do not have to be graduates of the University of Kentucky or even residents of the Commonwealth of Kentucky. 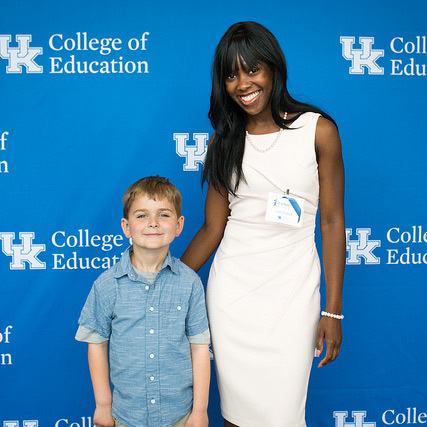 This year’s Teachers Who Made a Difference awards brunch will take place from 9:30 to 11:30 a.m. Saturday, April 27, in the Woodford Reserve Club at Kroger Field. Nominate a teacher by March 31 via our contact form. There is no specific selection process for the program. The event is to simply recognize educators who made a positive impact on the lives of their students. However, the number of honorees to be recognized is limited, so organizers ask that nominators limit recognition to one educator per year. Visit the Frequently Asked Questions page for more information about the program. 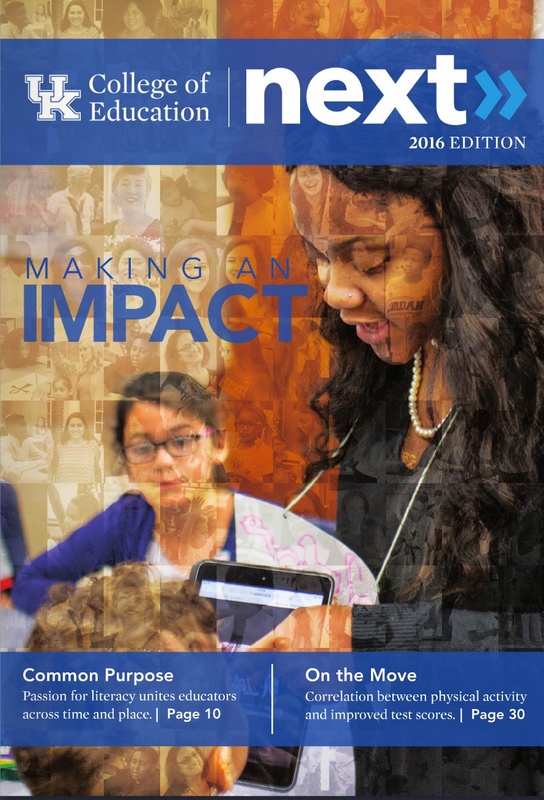 For questions about the Teachers Who Made a Difference program, contact Jeannine Schaefer in the UK College of Education Office of Advancement at (859) 257-4014.